This conventional S- Type Prime Coater includes a retractable topside head. Teamed with the GFG cantilever applicator roll removal feature, the Prime Coaters allow for easy replacement of the bottom-side applicator roll. 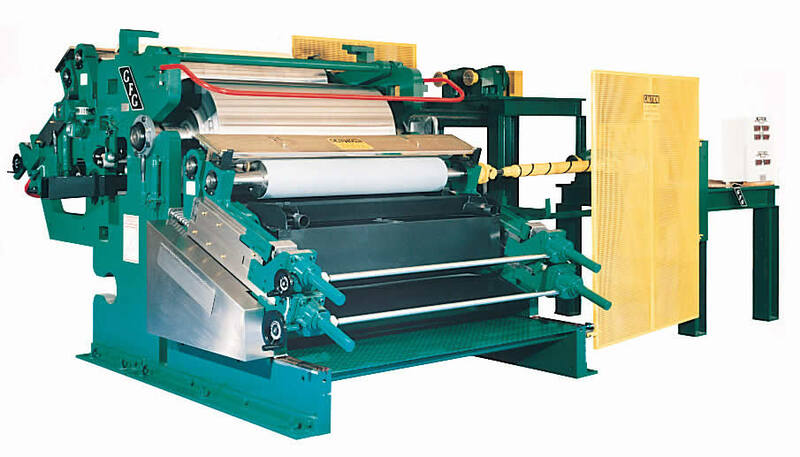 The “S” type Prime Roll Coater adds product value to your coil coating line.